Rich, malty, and spicy, blending especially well with milk and sugar. 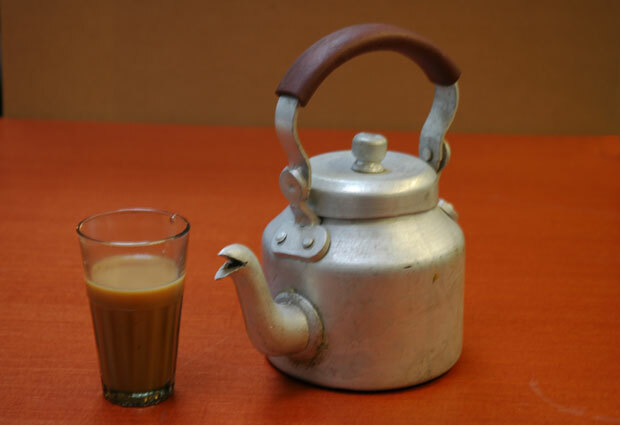 Chai is an integral part of life in India and simply translates to ‘Tea’ in Hindi. 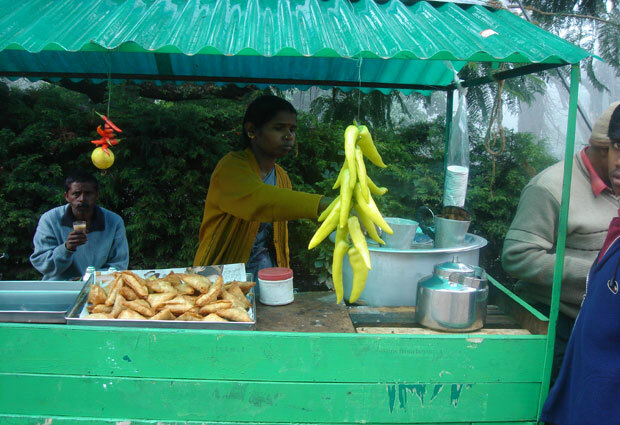 In India, ‘Chaiwallahs’ (tea vendors) are present at street corners, brewing basic black tea with spices. 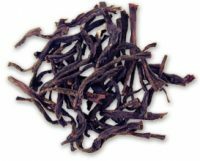 The grade of tea commonly used for Chai is known as ‘Cut, Tear and Curl (CTC)’, heavily rolled black tea leaf with very low moisture content. 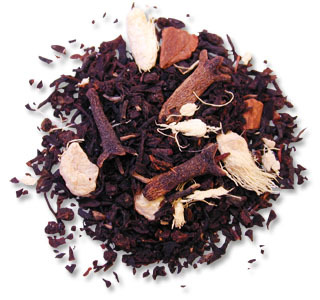 We hand blend the black tea with organic spices – ginger, cloves, cardamom and cinnamon. It is ideal for boiling, the traditional way to make Chai. Once the leaf has been optimally boiled, adding milk and sugar provides a delightful golden glow. 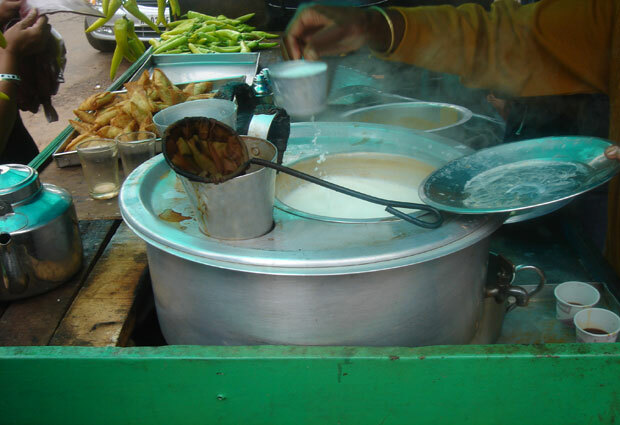 Chaiwallahs in India offer Chai in simple kettles and small tapered glasses. ‘Kasoras’ (Chai Cups) made of low fired clay are also famous for imparting a distinct earthiness to the brew. After drinking, people will typically throw away the kasoras. Ingredients: 100% Organic Black Tea Leaves, 100% Organic Cinnamon, 100% Organic Dried Ginger, 100% Organic Cloves and 100% Organic Cardamom.